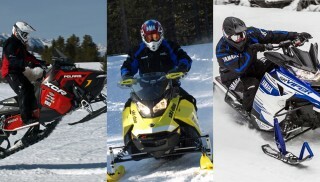 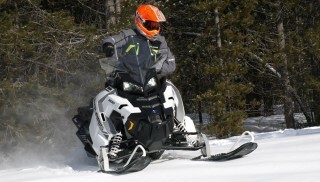 Utility snowmobiles are there to help you get the job done – whatever it is. 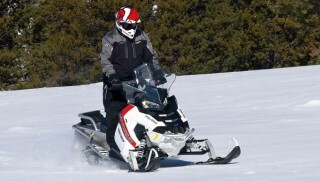 A good all-around utility sled can help tow a broken down snowmobiler, carry plenty of gear and help maintain small feeder trails. 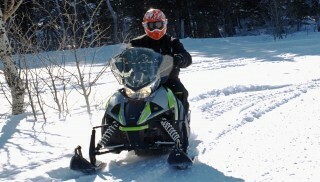 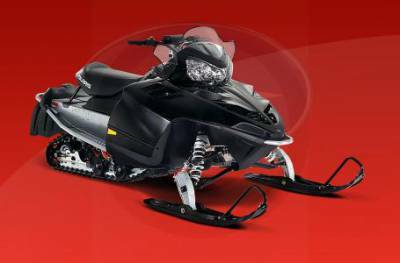 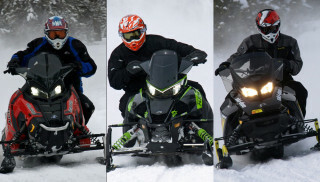 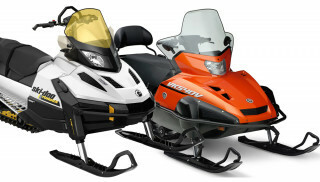 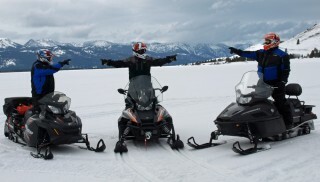 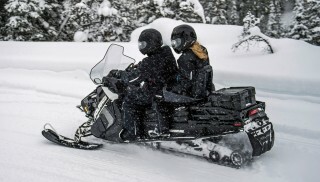 Utility snowmobiles feature extra wide tracks to help support the additional weight these sleds carry. 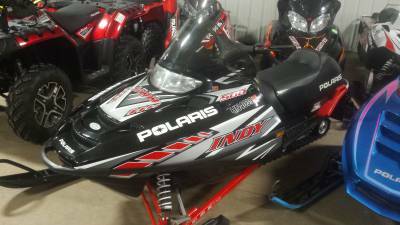 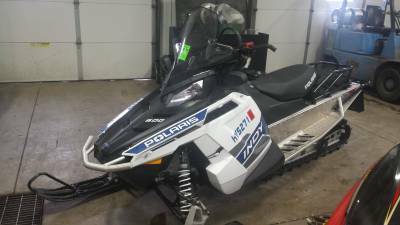 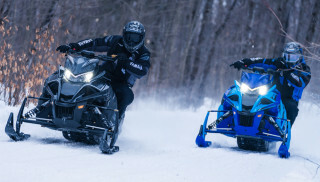 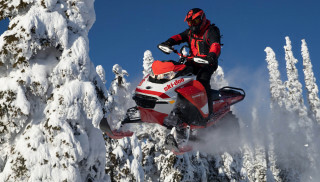 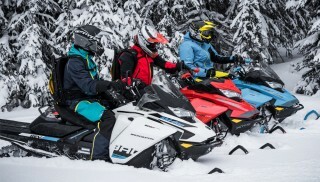 Built to take plenty of abuse, these snowmobiles might not be high on performance but they can still offer a little on-trail fun.